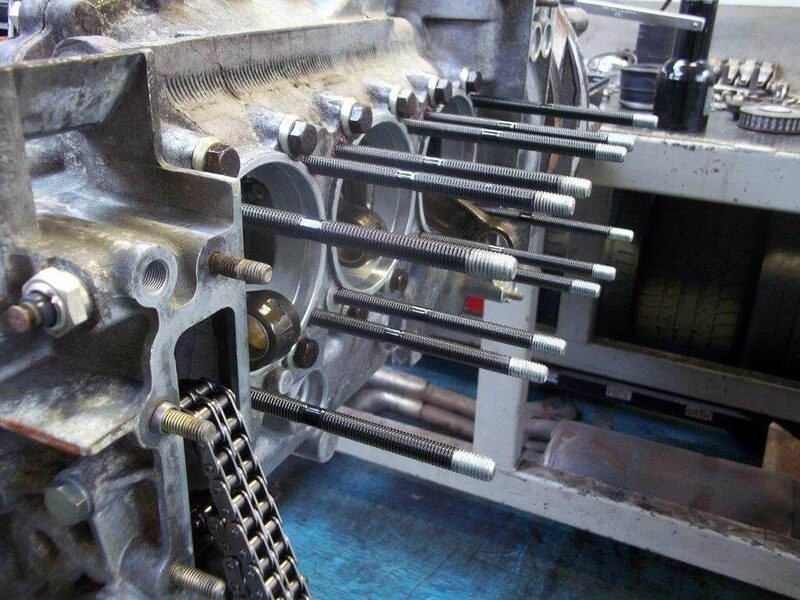 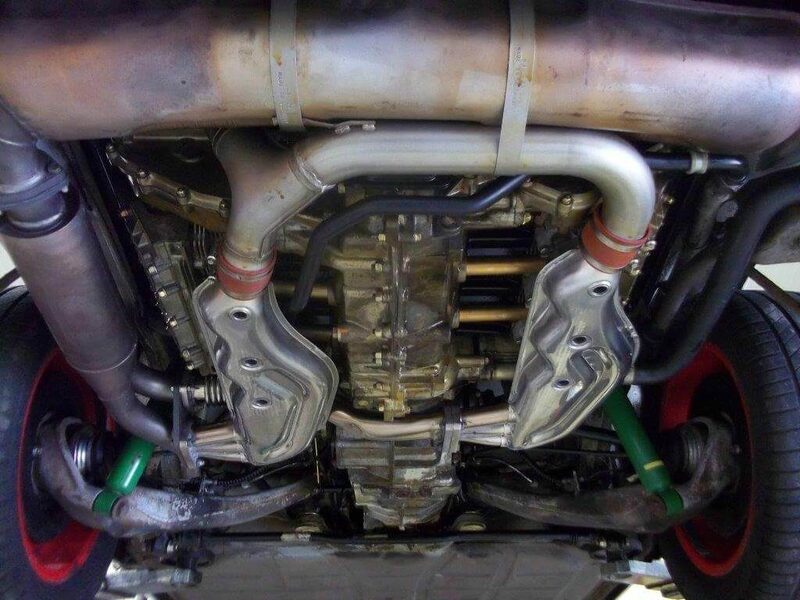 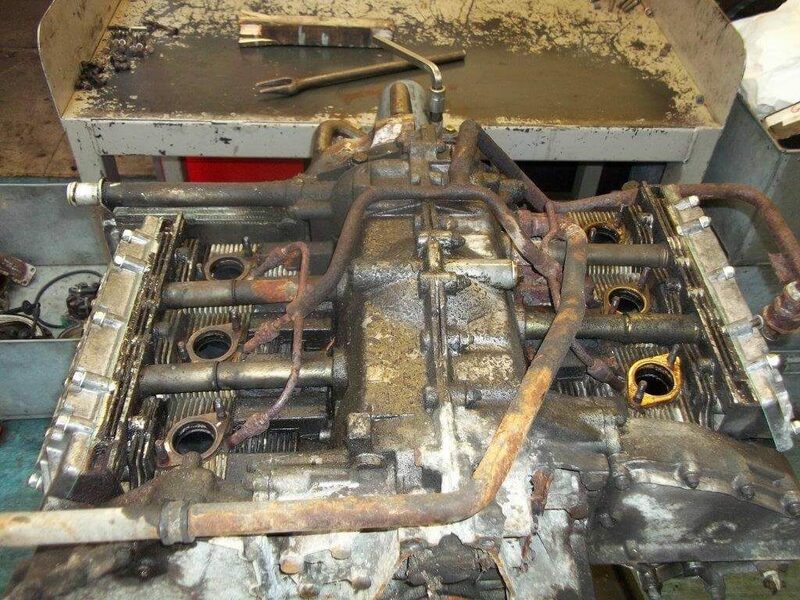 JZM are proven experts in Porsche engine rebuilding. 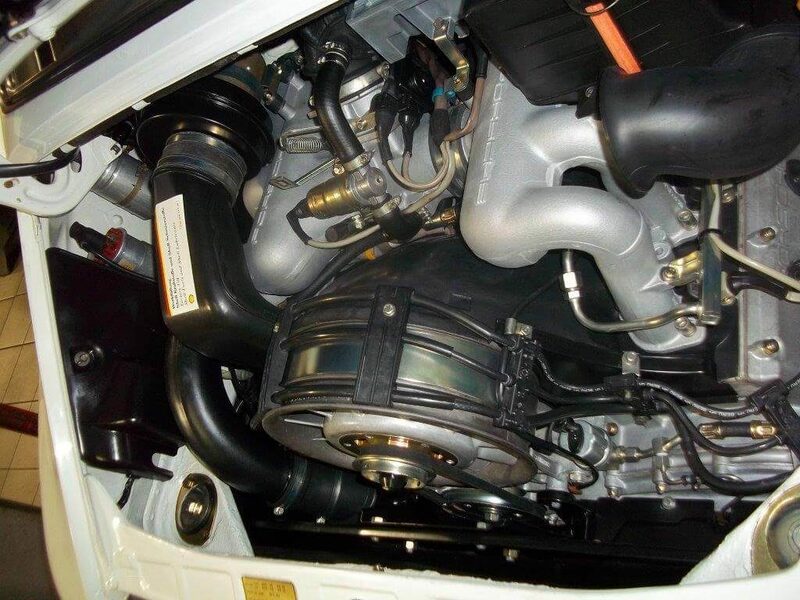 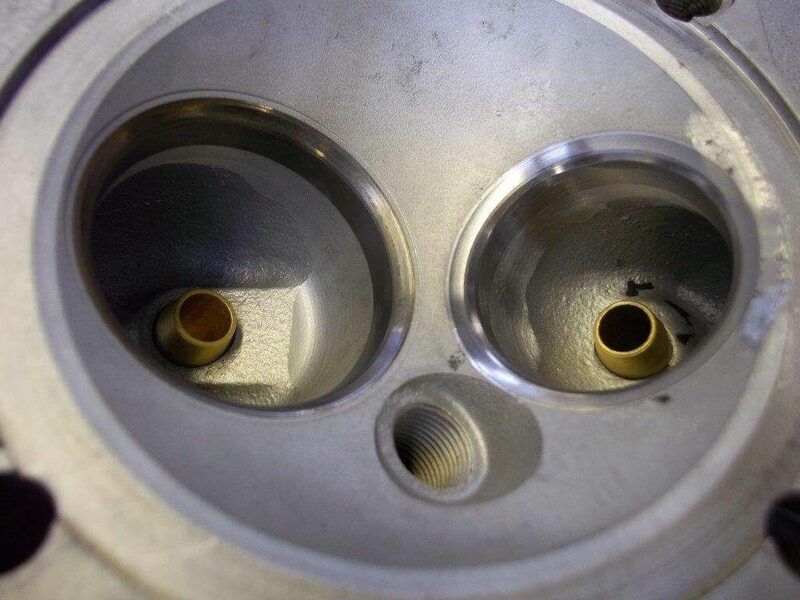 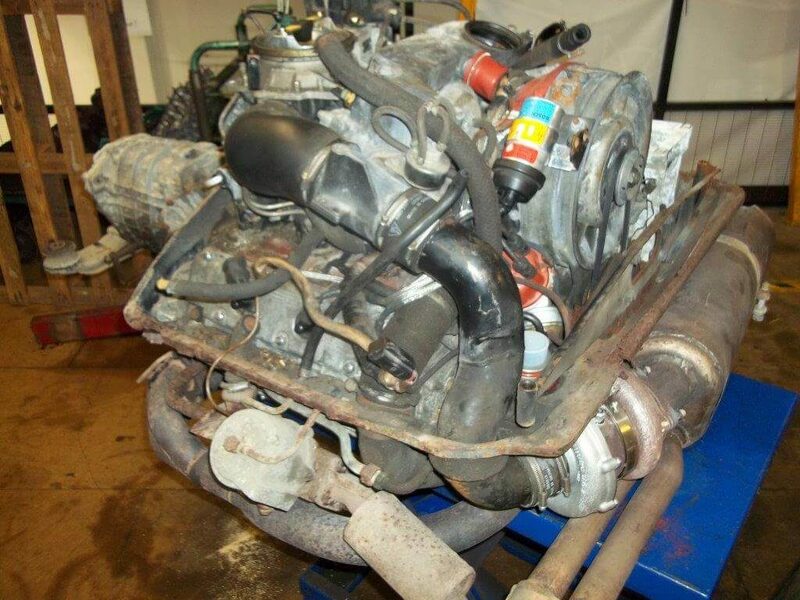 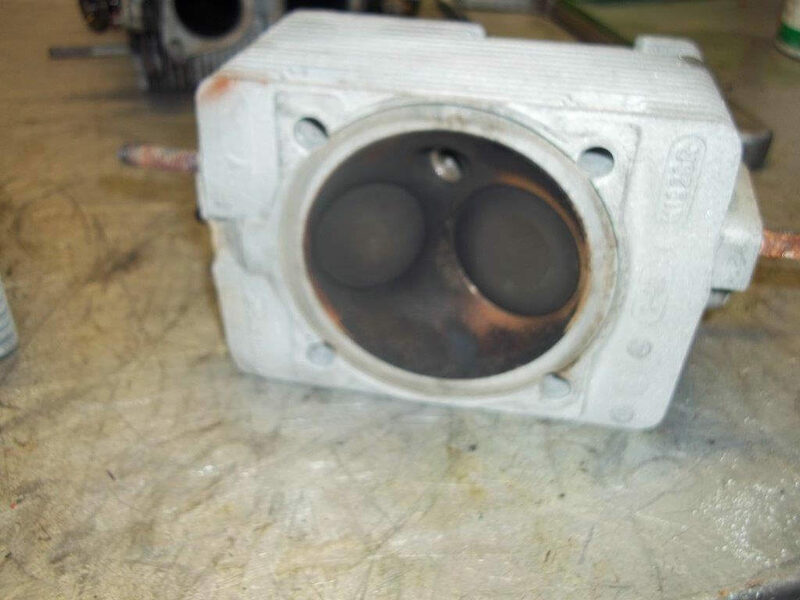 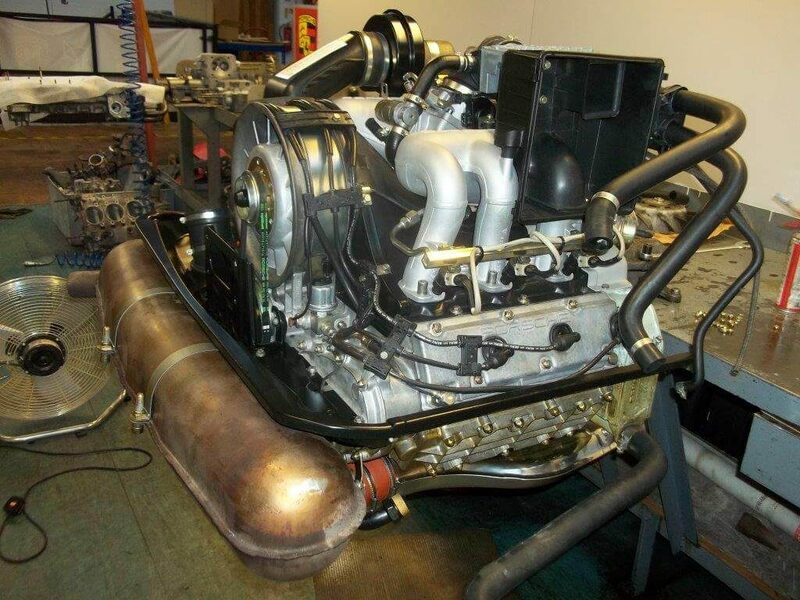 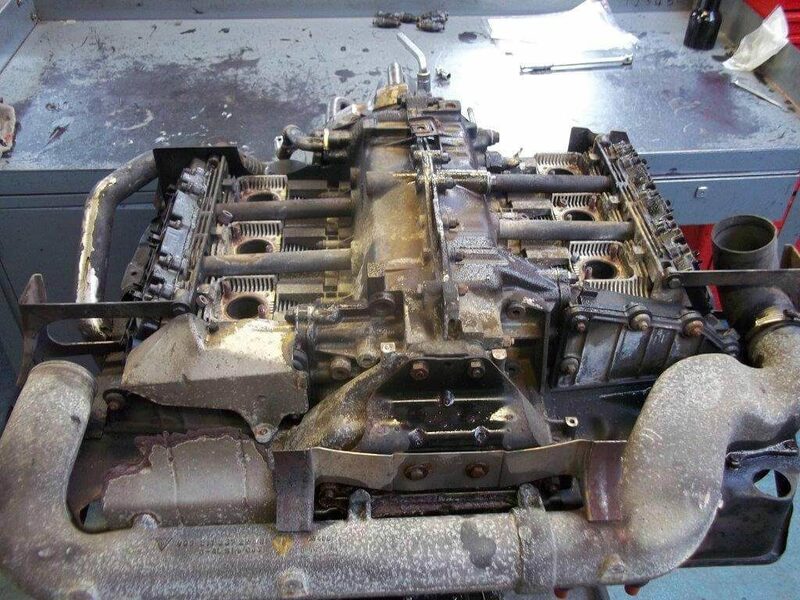 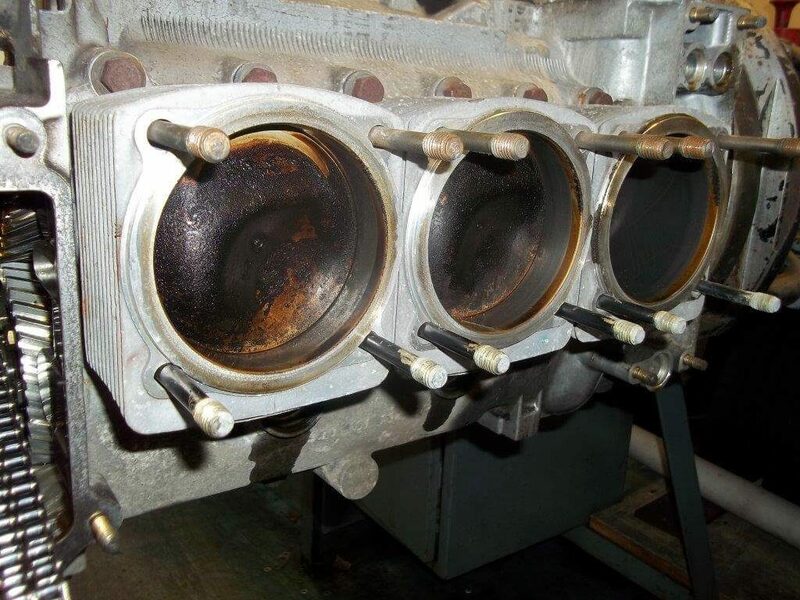 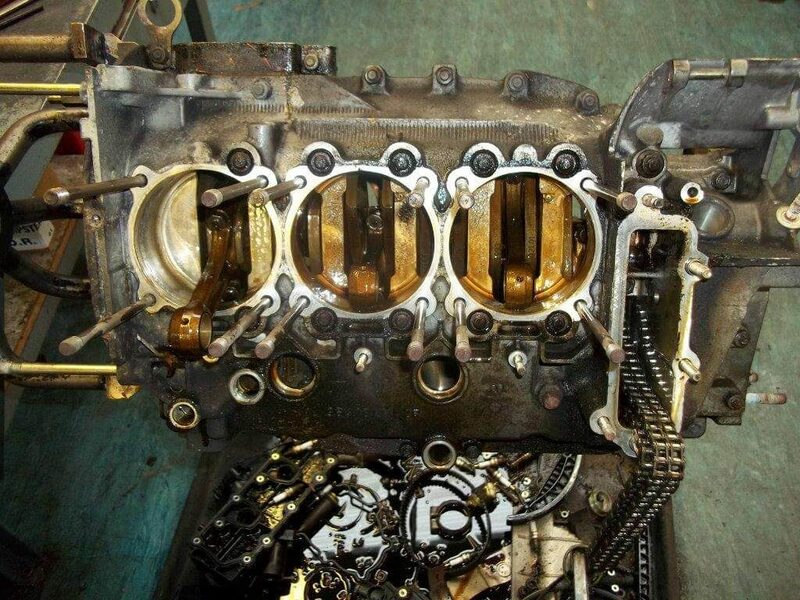 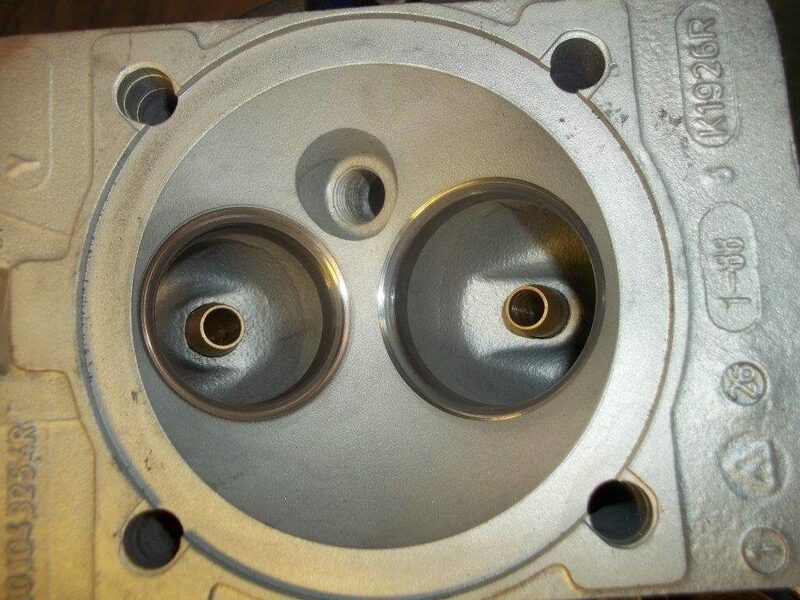 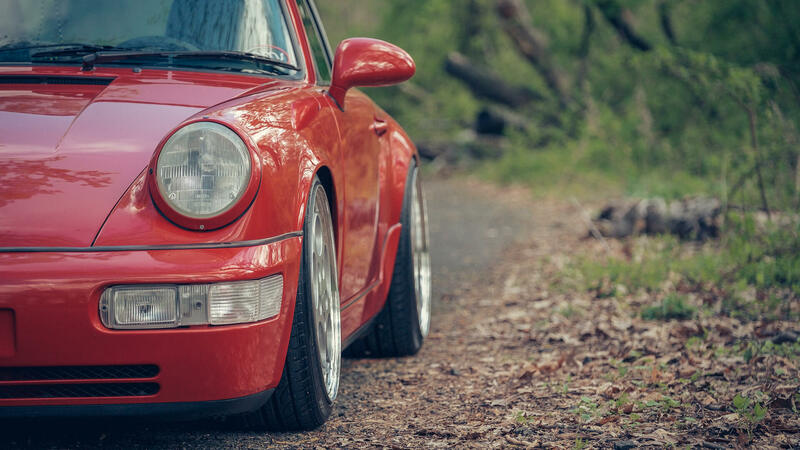 We can restore your engine to as new or upgrade your Porsche engine to produce more power. 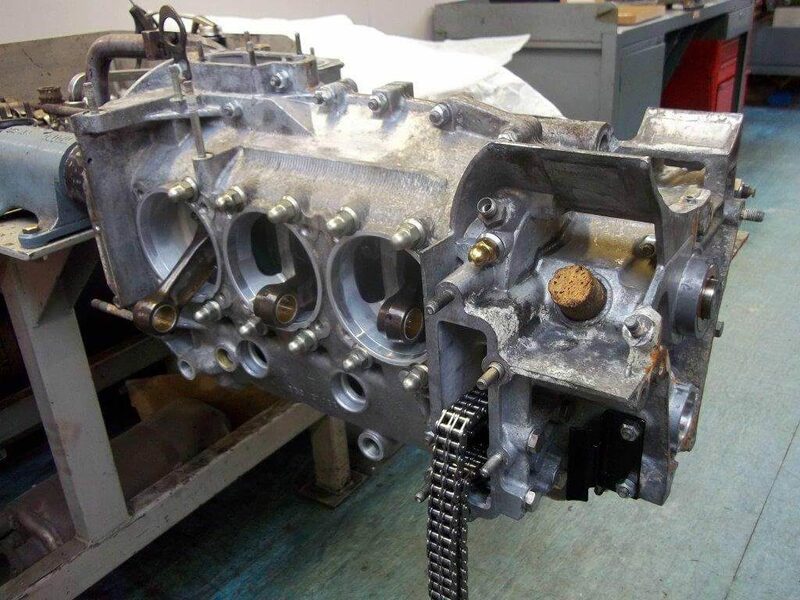 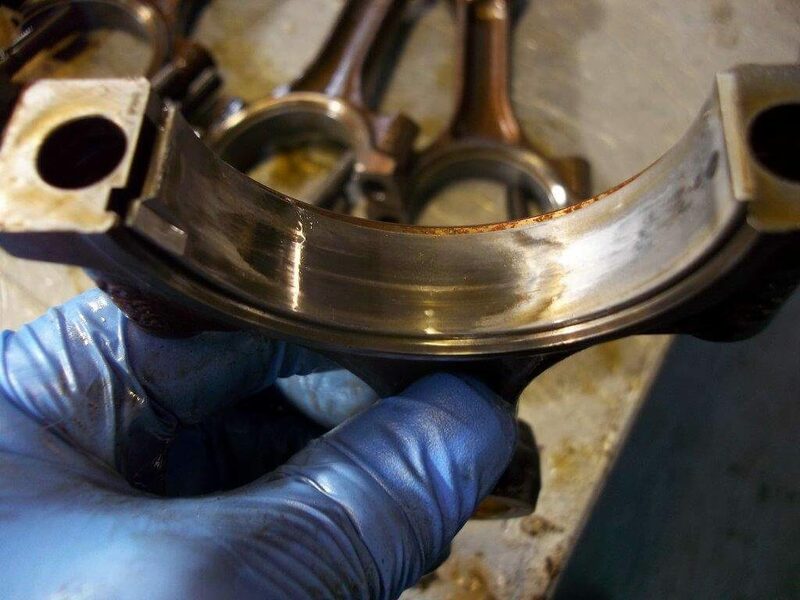 We also offer ASNU ultrasonic injector cleaning and gearbox rebuilding, gear ratio changes and modifications to limited slip differentials on all Porsche models. 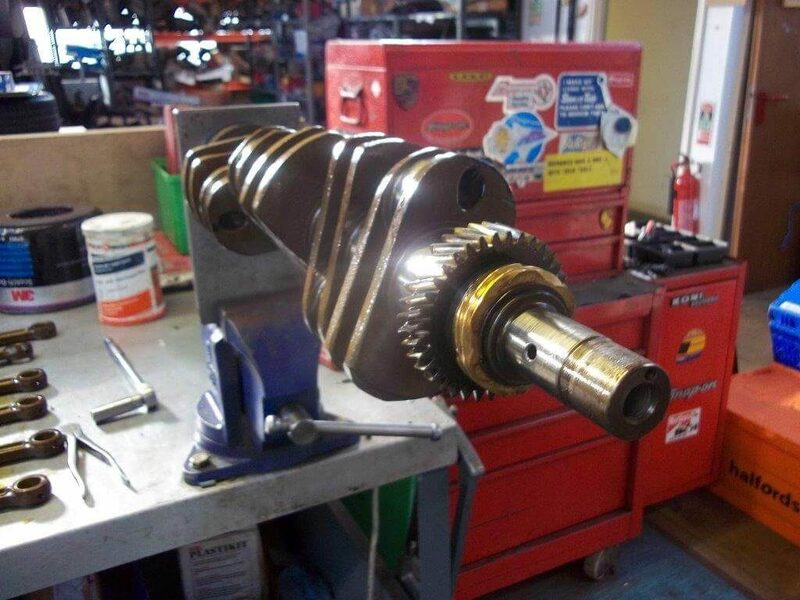 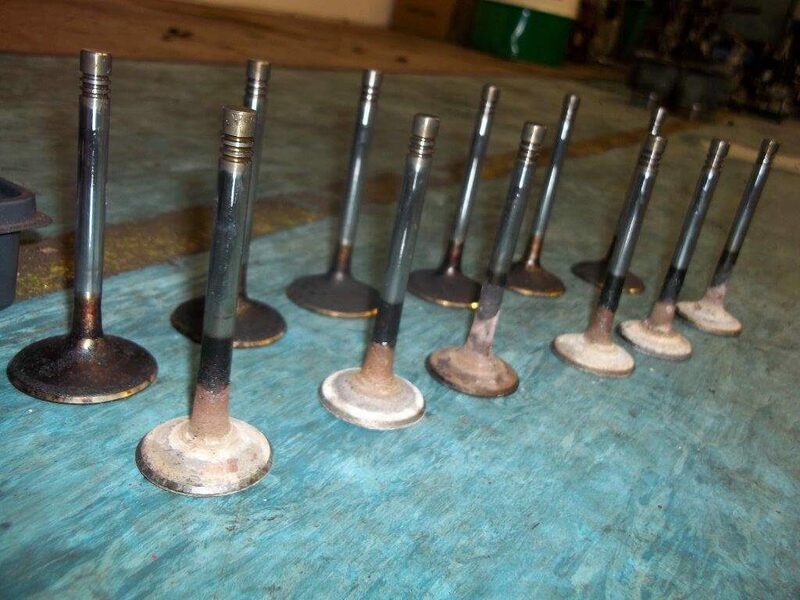 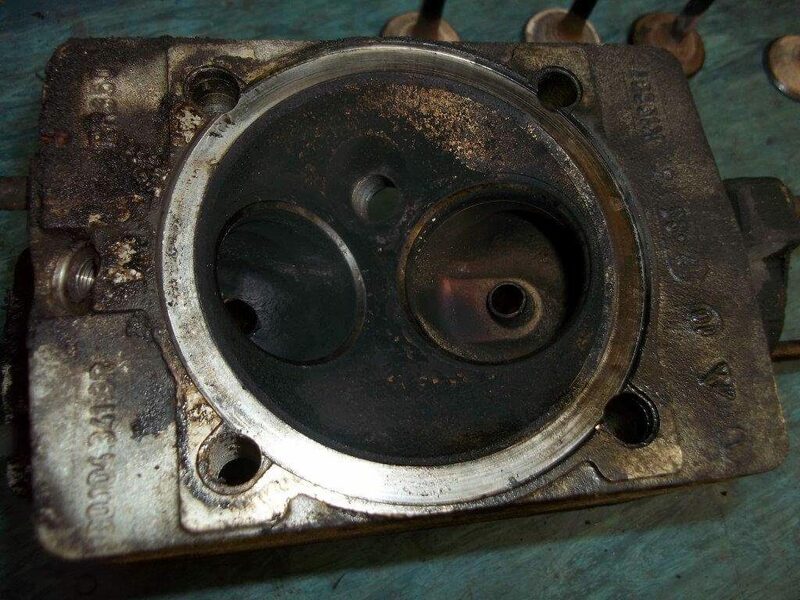 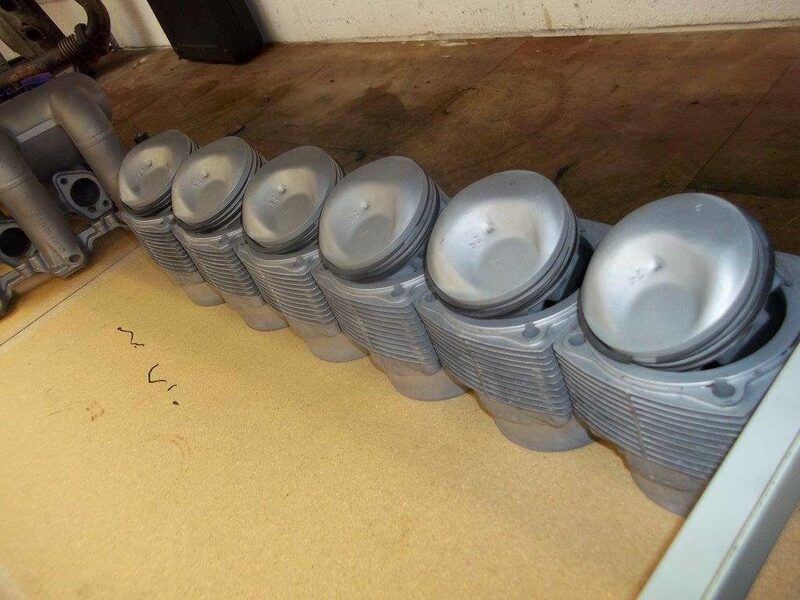 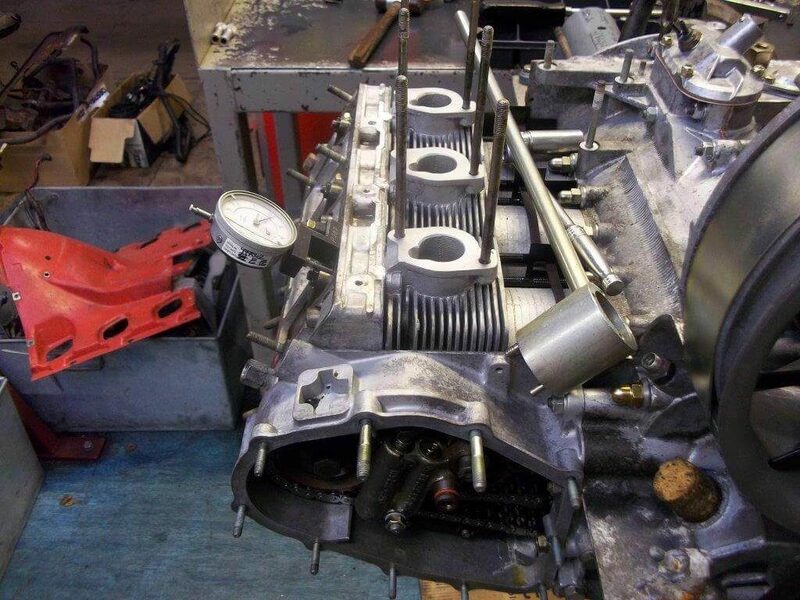 Once reconditioned our Porsche engines and gearboxes come with in house 1 year / 12,000 mile warranty. 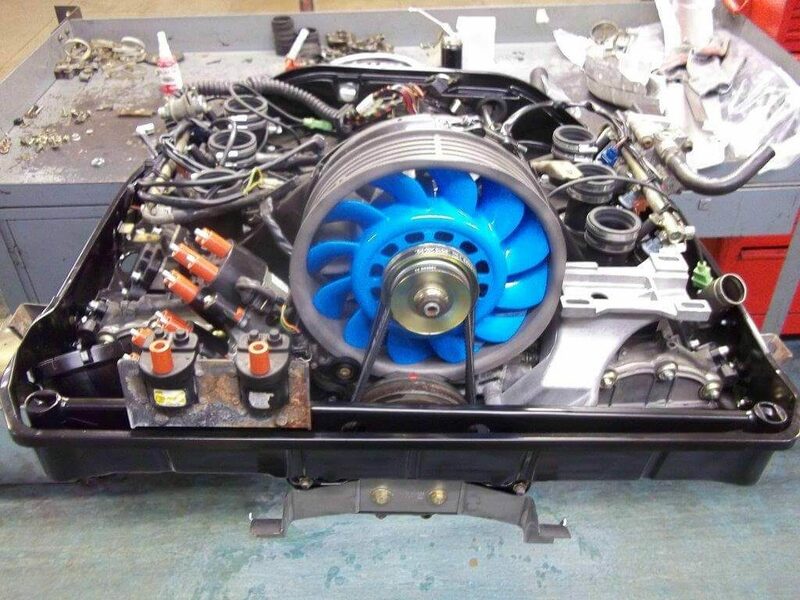 Our customer bought this car elsewhere but brought it to JZM to work their magic and turn it into a 993 RS replica with a full engine overhaul. 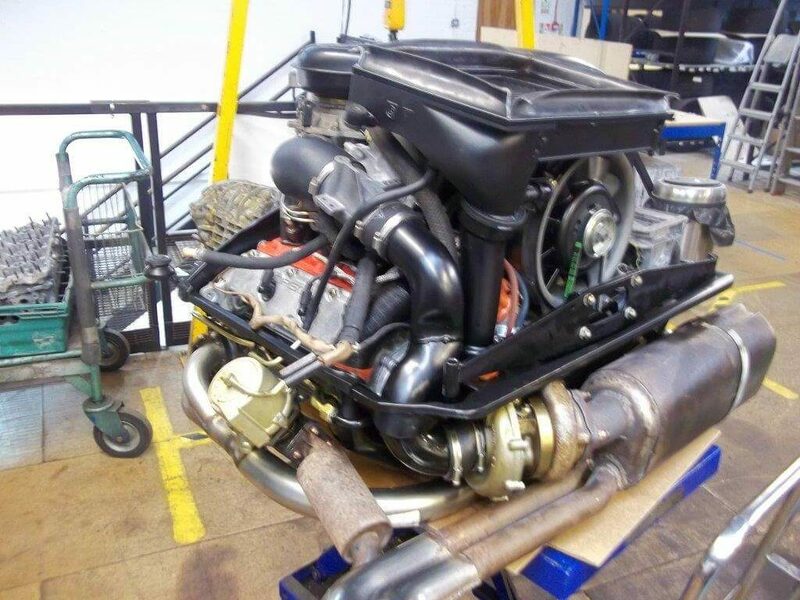 The engine conversion comprises of a 3.8 RSR barrels and pistons, Porsche Cup camshafts lightweight flywheel, mechanical rocker arms, larger inlet stacks and inlet ports machined to match. 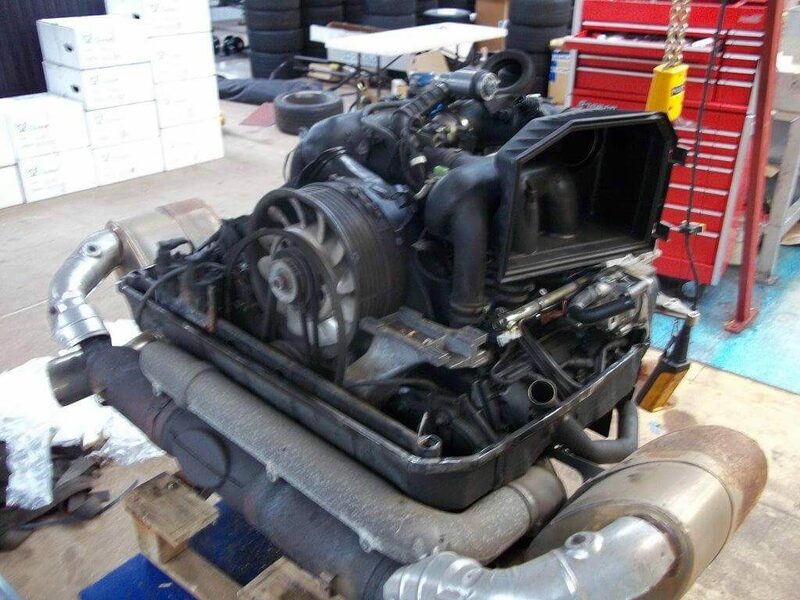 This car was brought into JZM after the owner recently purchased it with a rattling engine which unearthed all manner of problems. 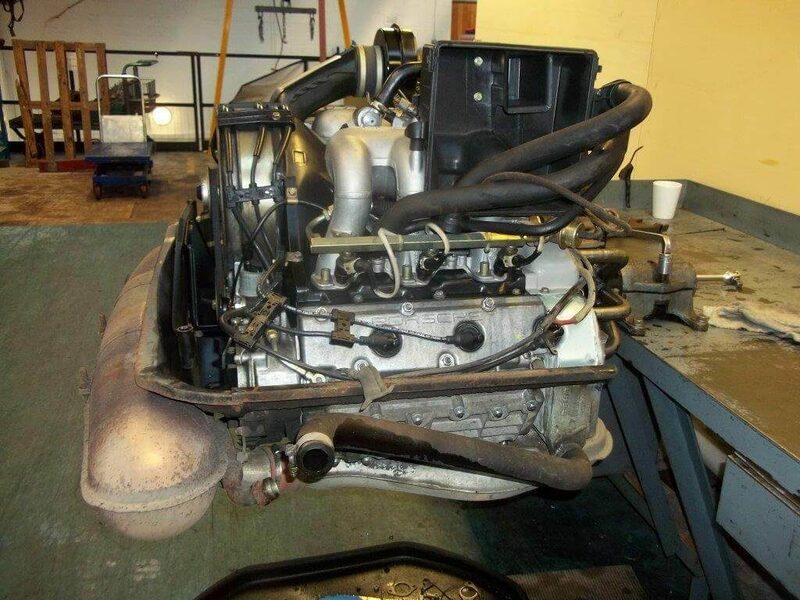 After investigation it required a full engine rebuild. 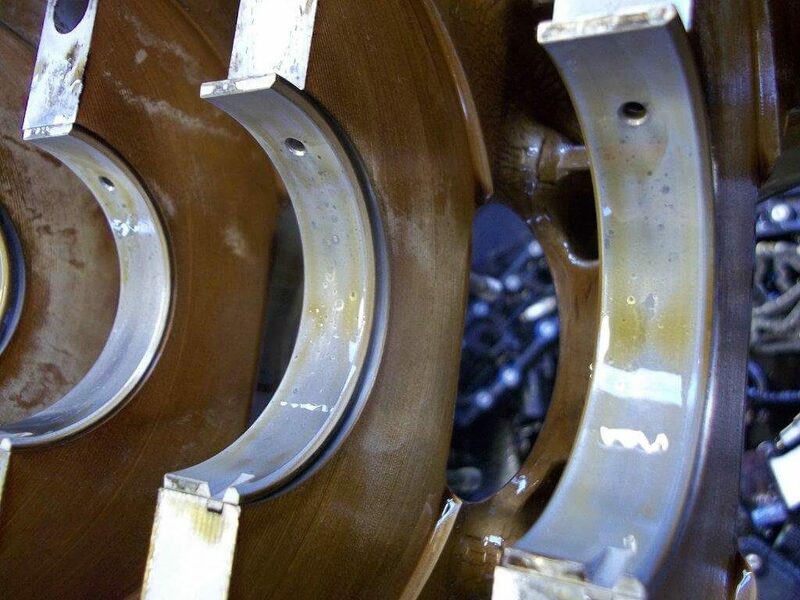 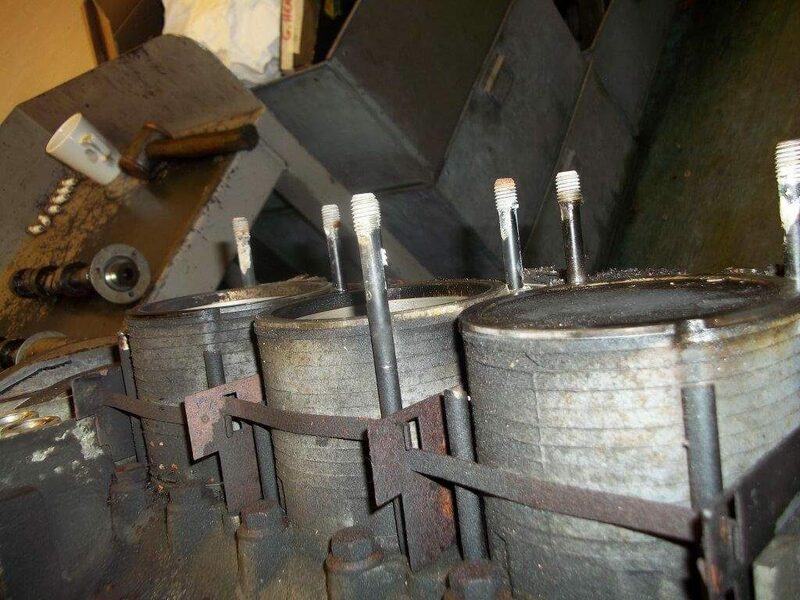 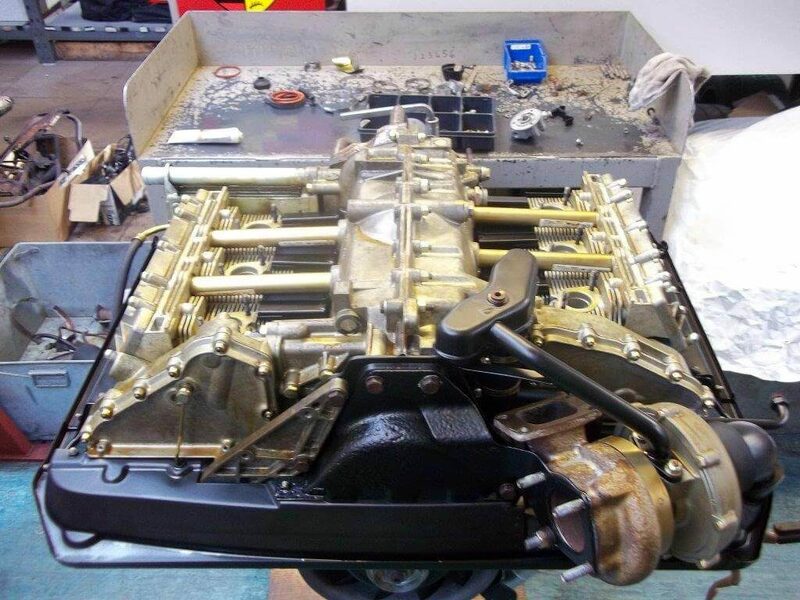 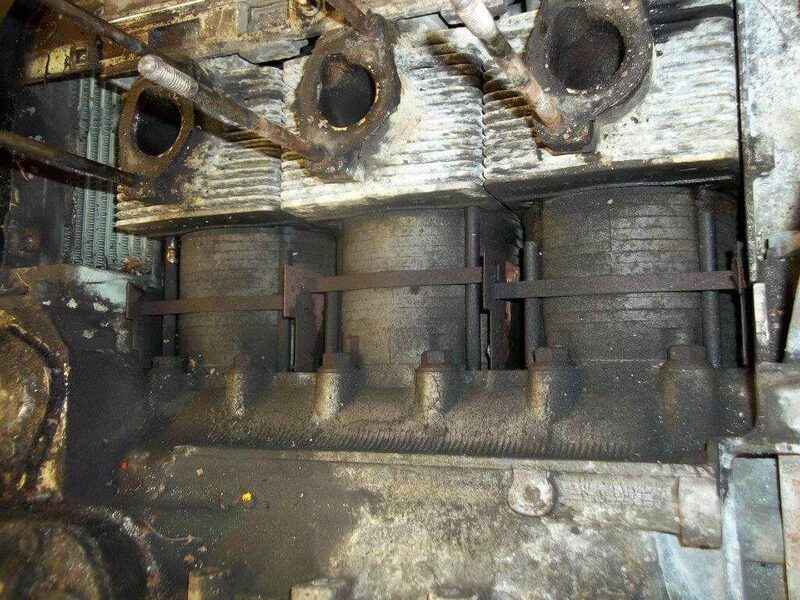 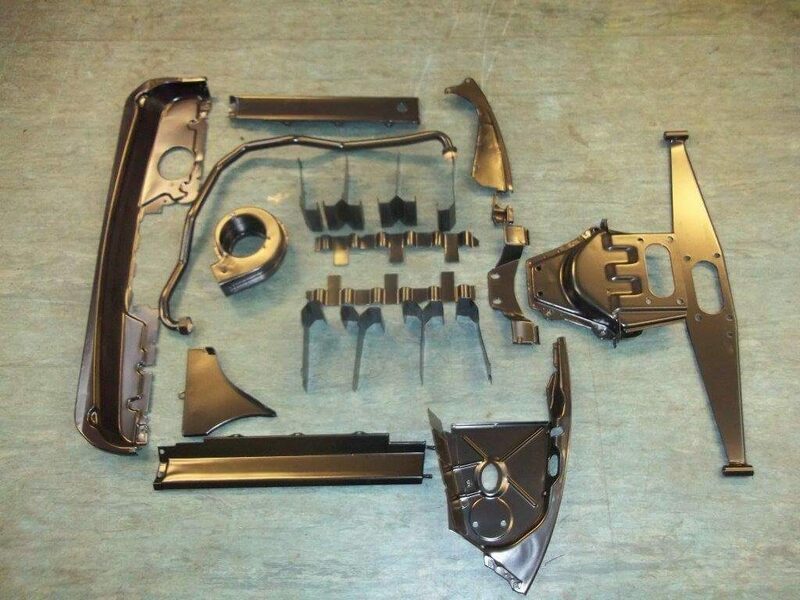 Above shows a journey from beginning through to the finished engine rebuild. 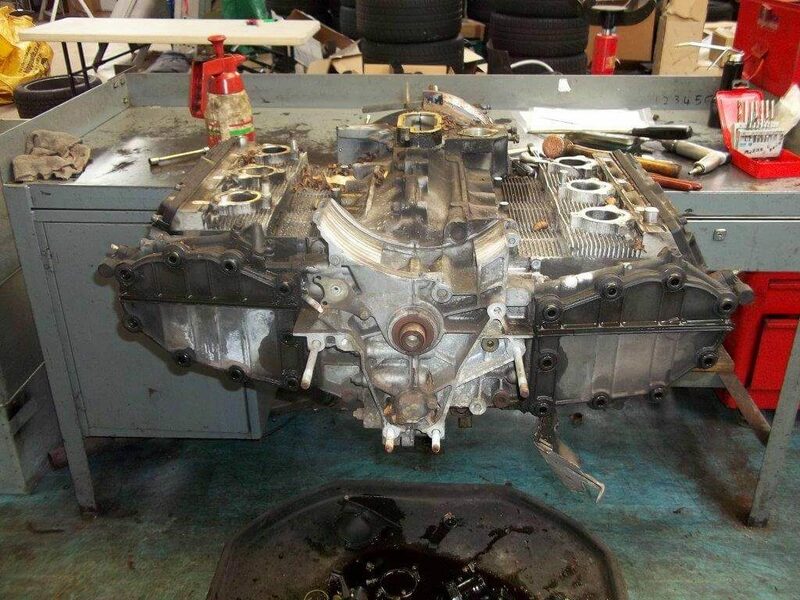 This car came to us having been stood under a tree outside for 11 years. 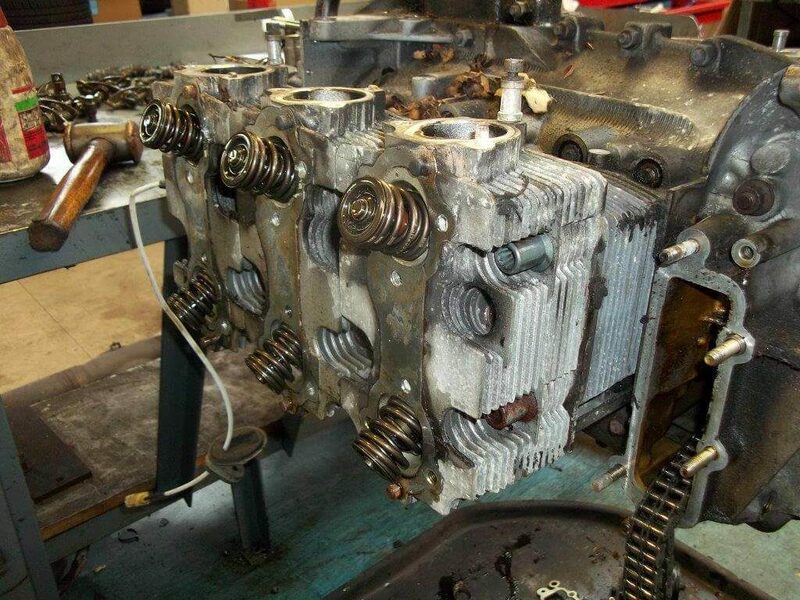 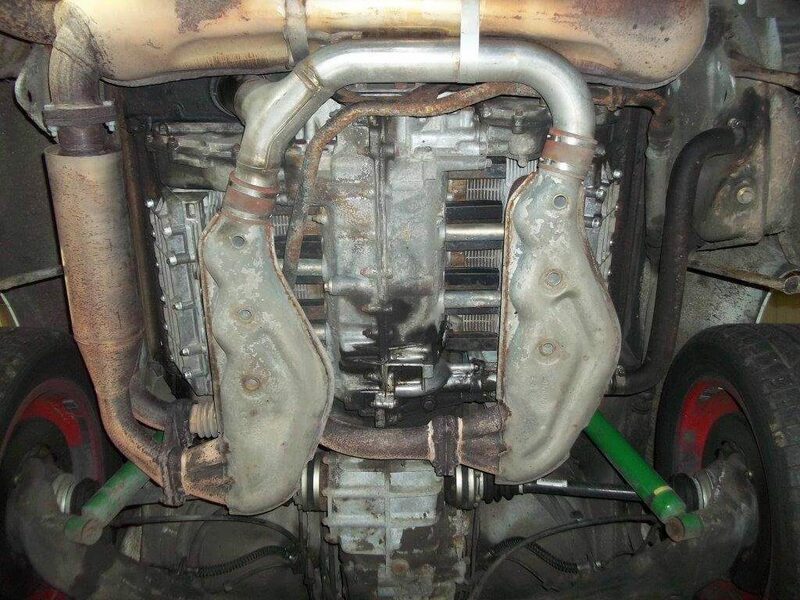 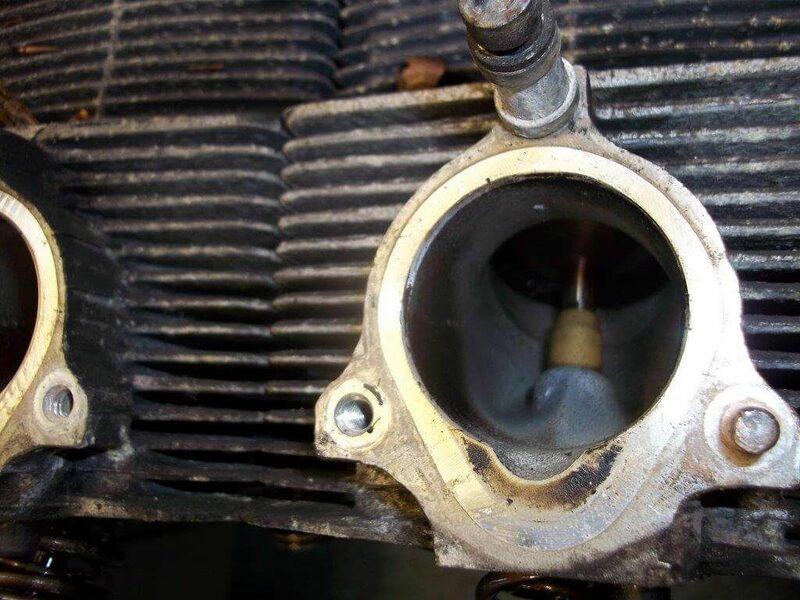 The engine would not run before the rebuild and was found to have a faulty CDI box, 2 x fuel pumps, fuel distributor, injectors, ignition leads and broken cylinder head studs and was in a very sorry state. 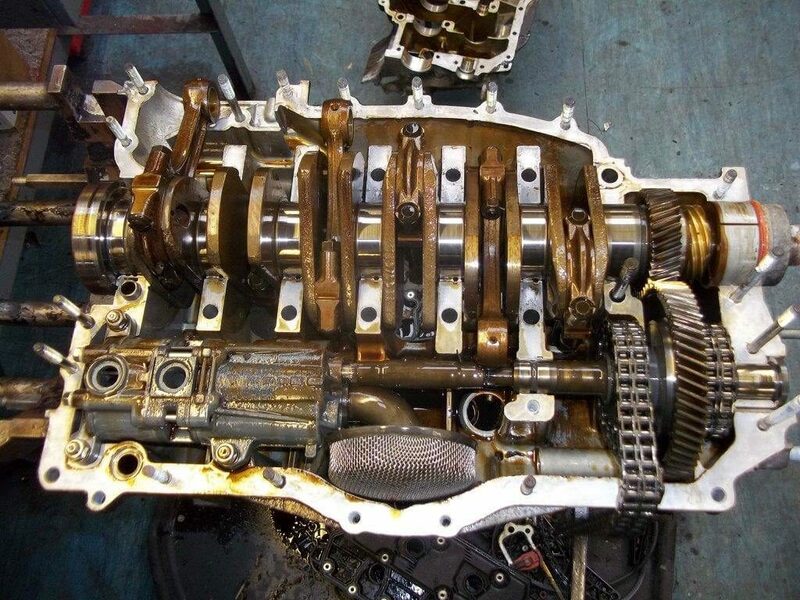 Before the engine could be restarted the fuel tank was cleaned and the 11 year old fuel was replaced, the key was finally turned and the engine was reborn.